Hold your horses! BBQ season aint over just yet. 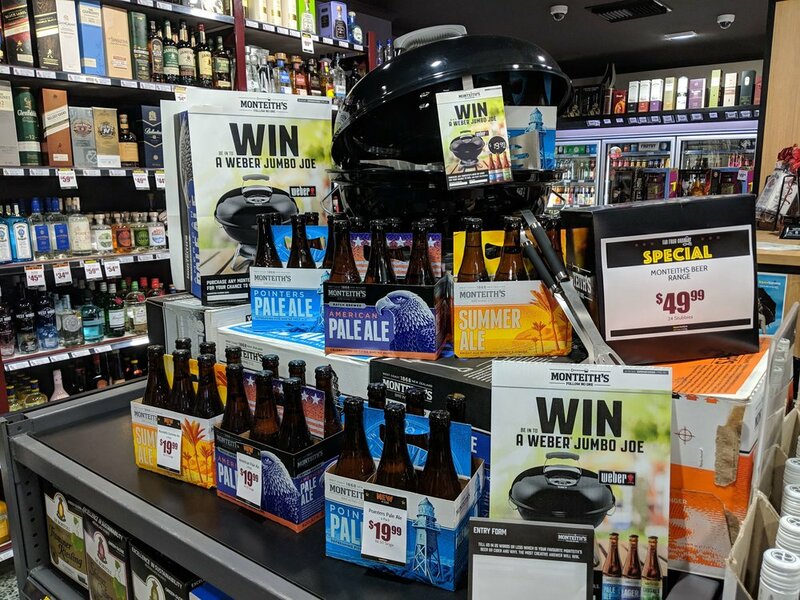 You could win your very own Weber Big Boy BBQ when you drink Monteith’s. Simply purchase any Monteith’s product from us to be entered into the draw to win this epic barbie!